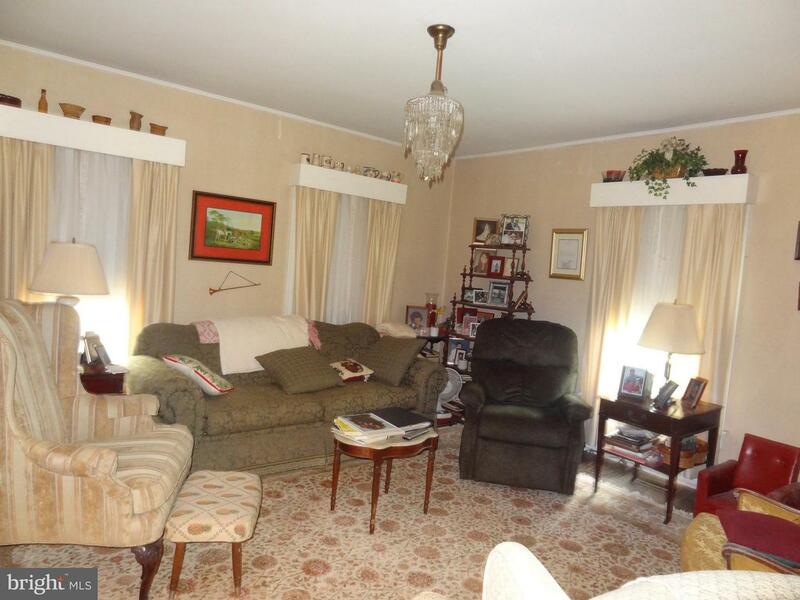 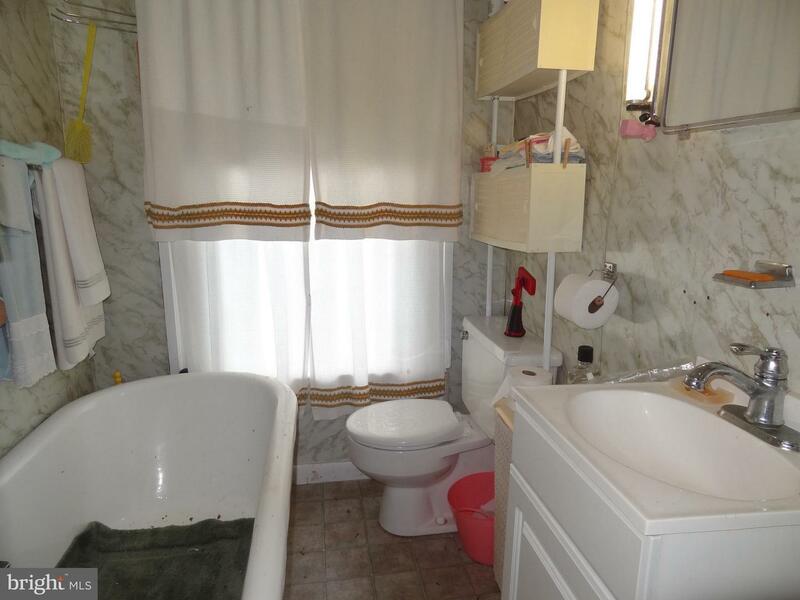 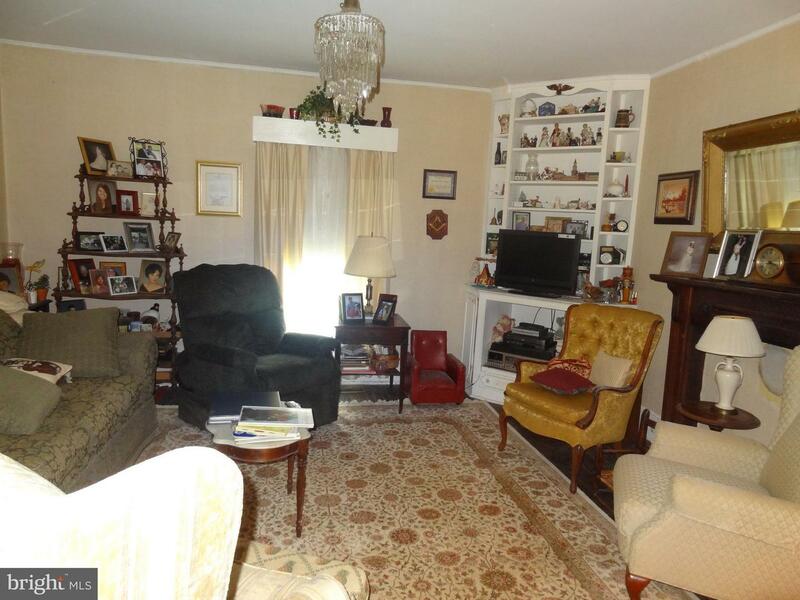 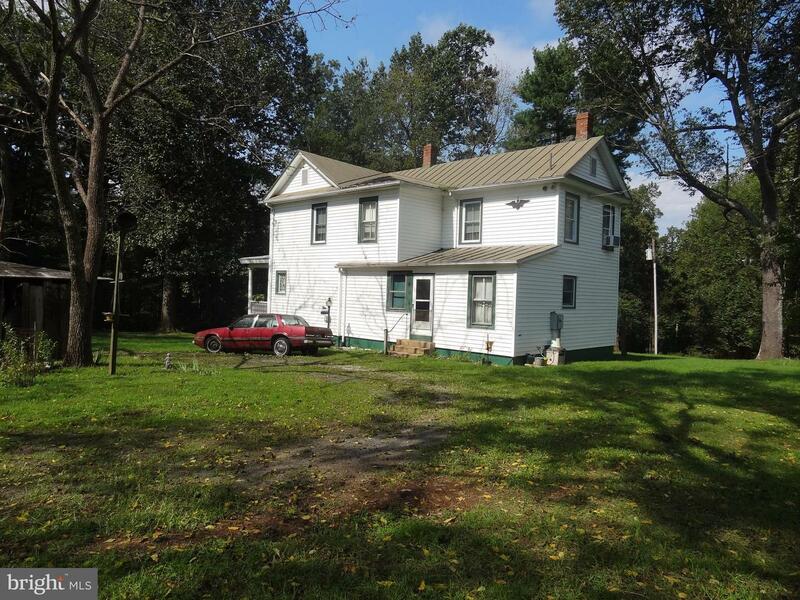 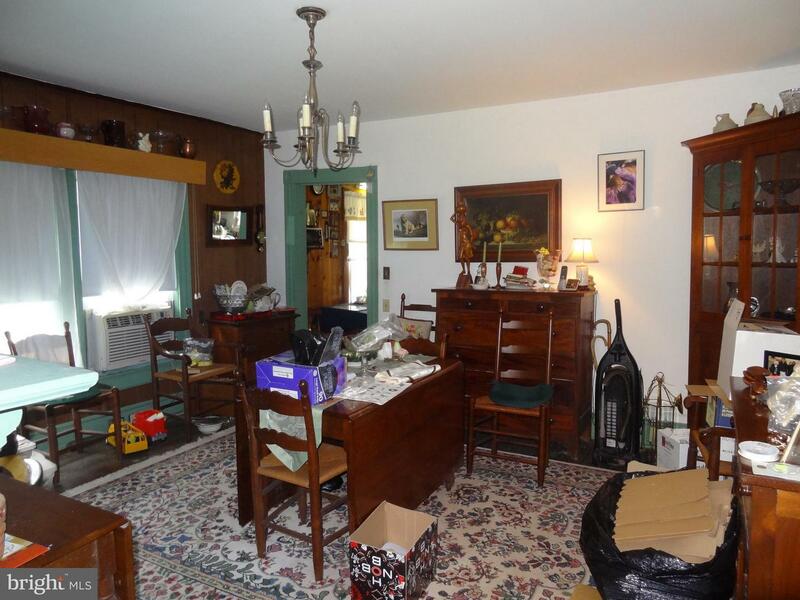 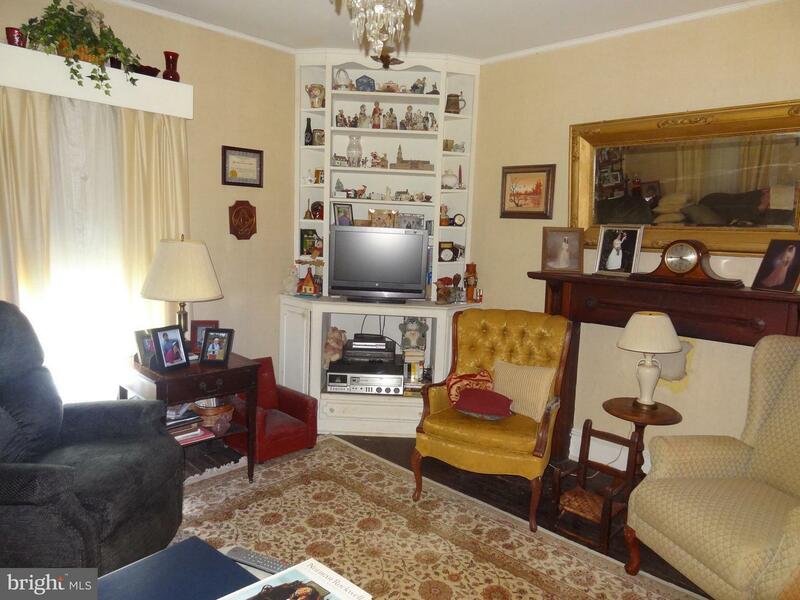 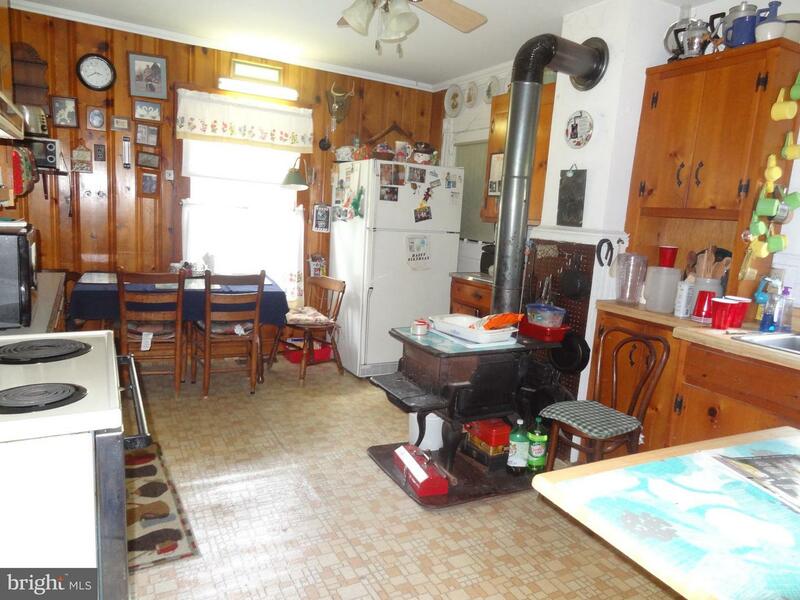 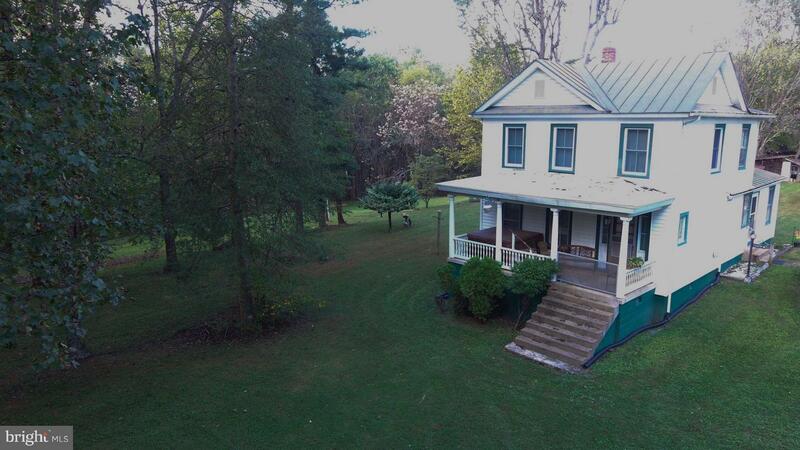 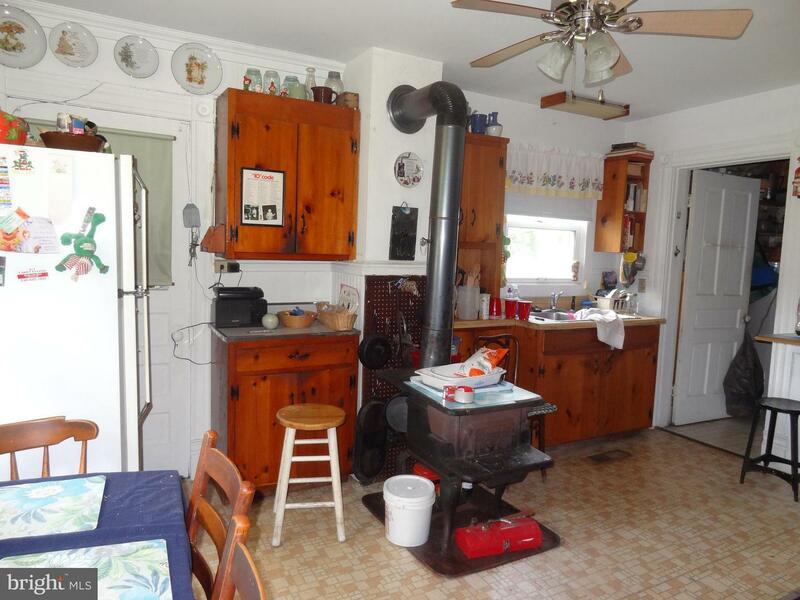 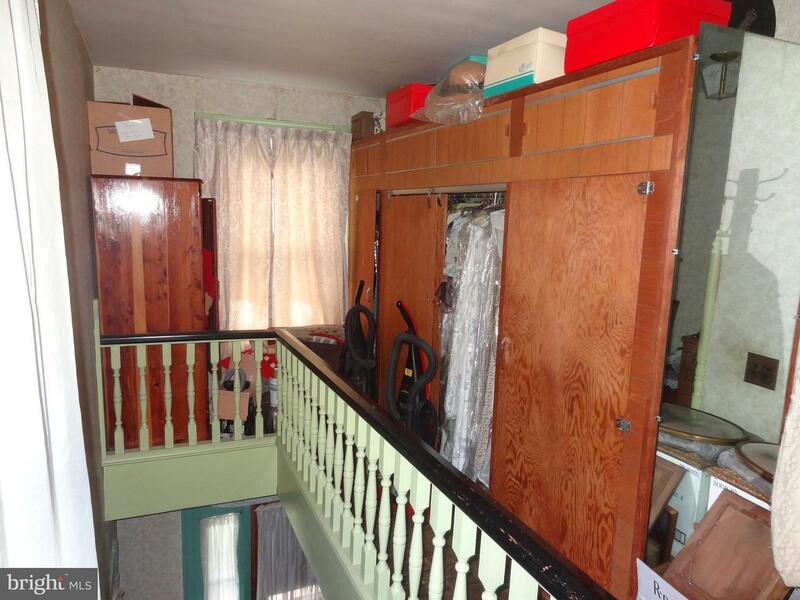 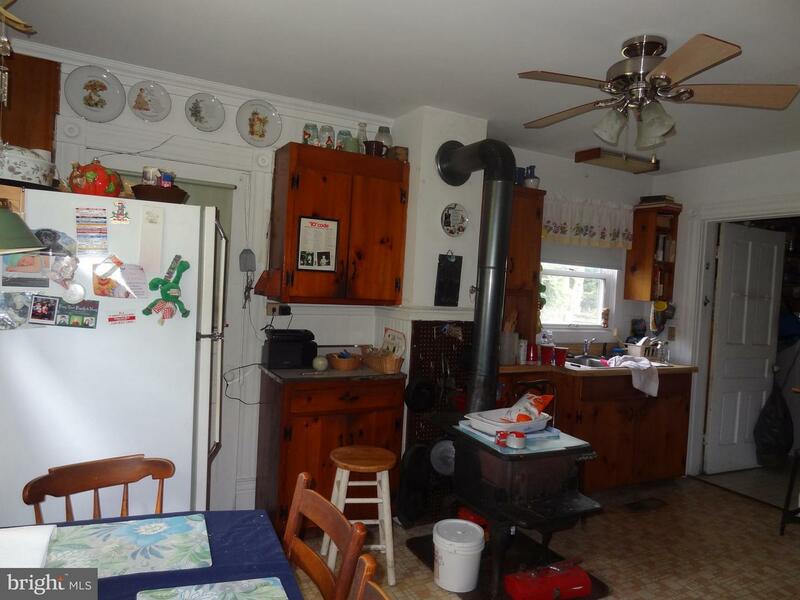 Love Big old homes and Looking for Privacy and Acreage Just Outside of Town Look no further ! 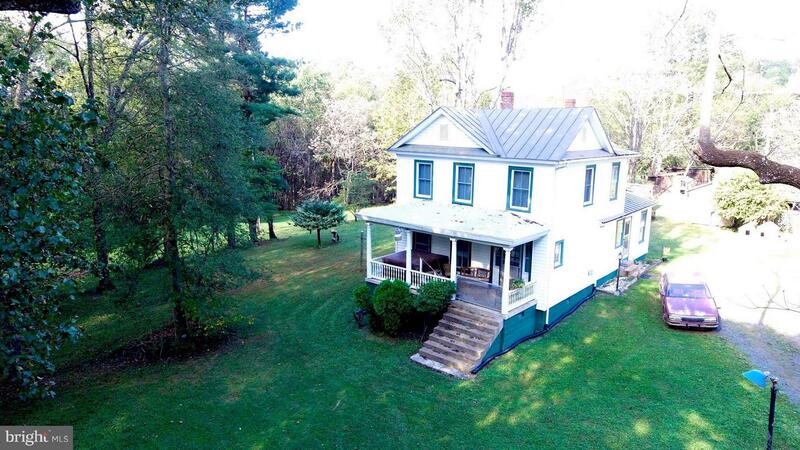 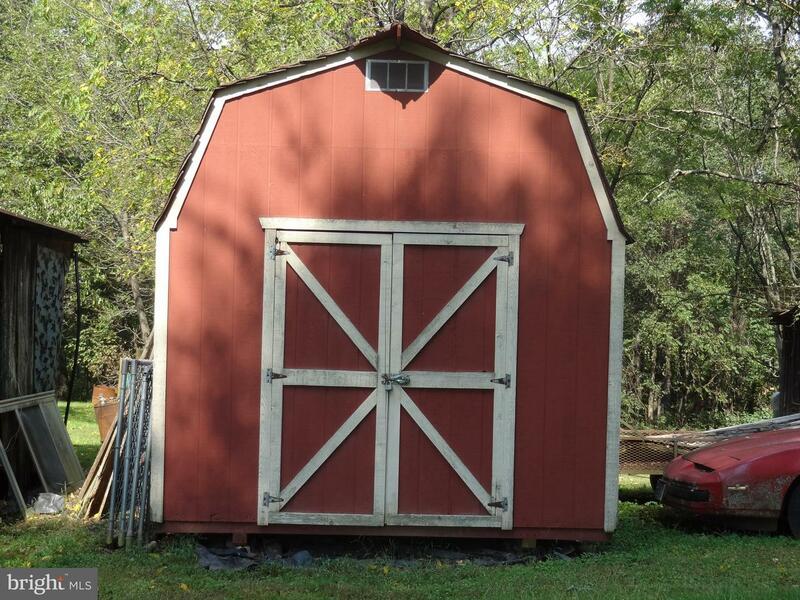 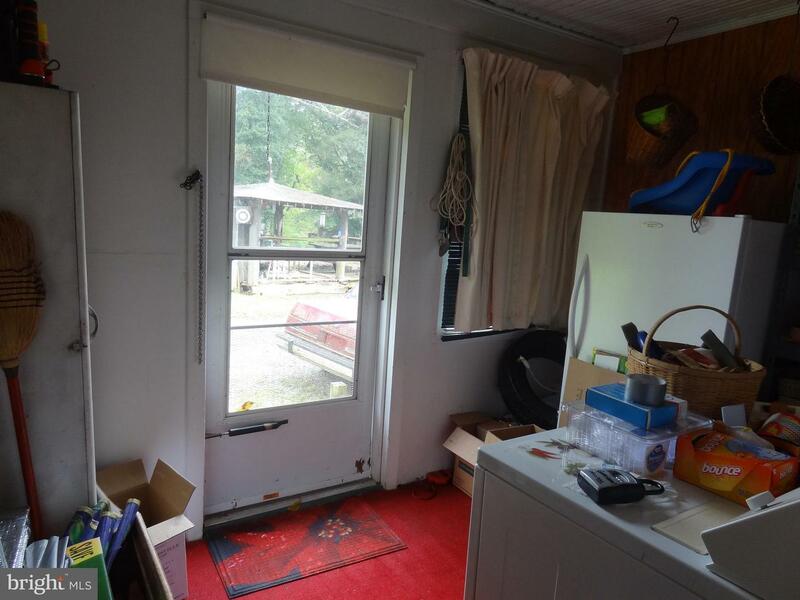 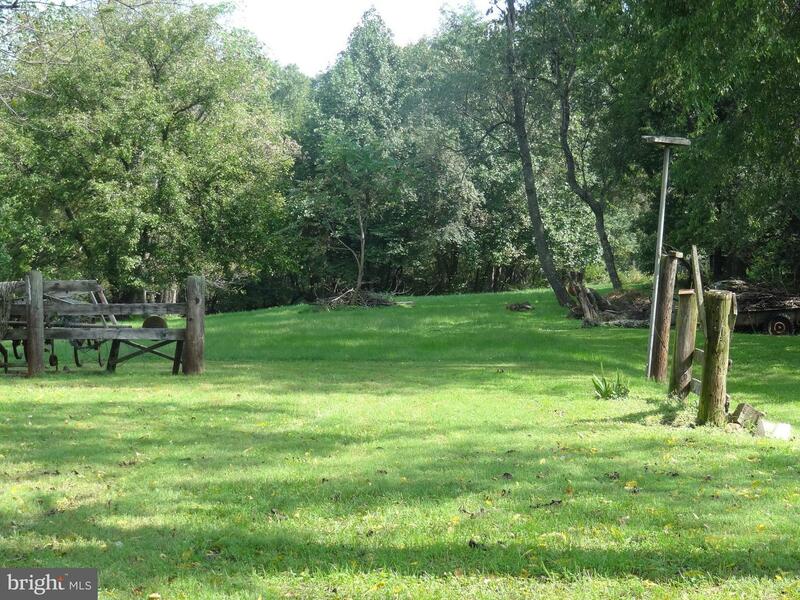 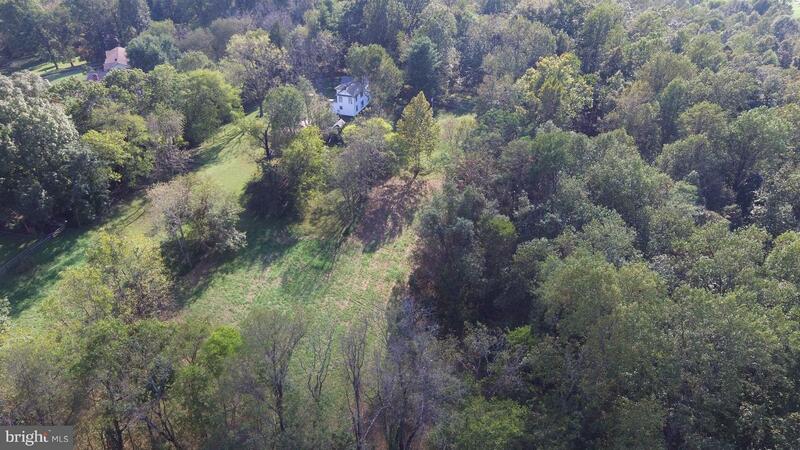 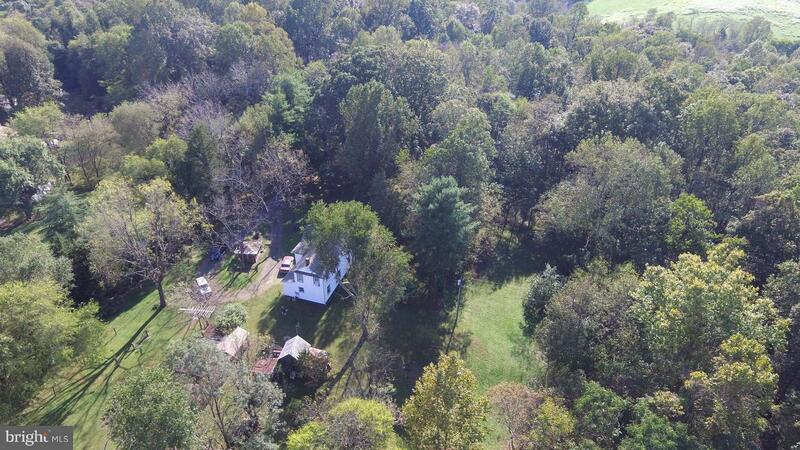 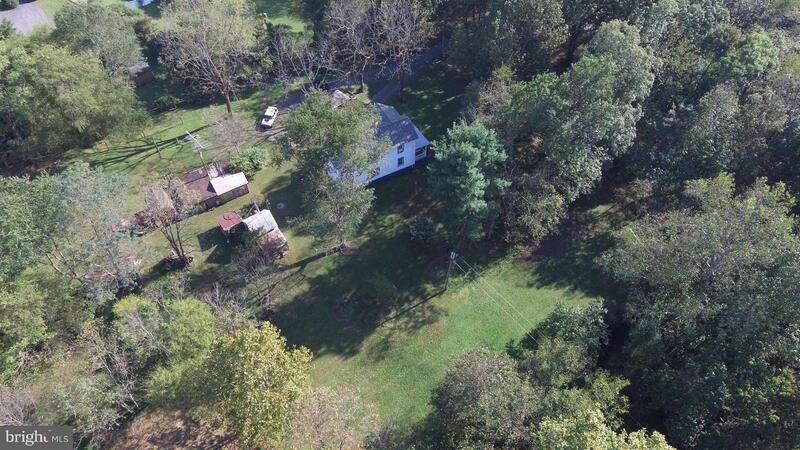 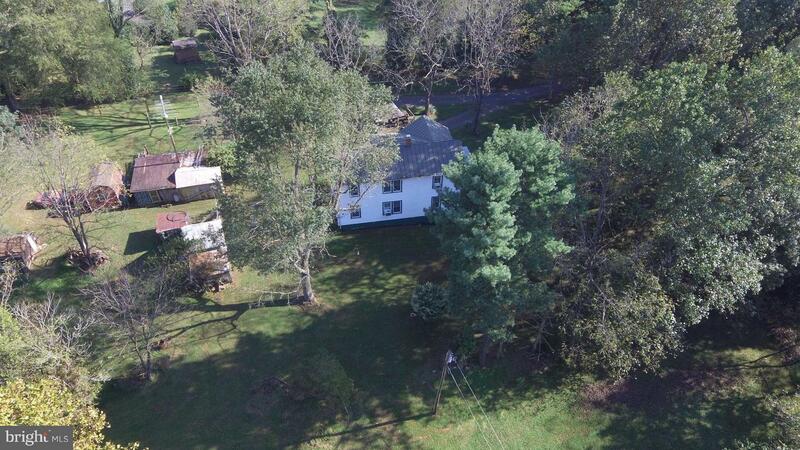 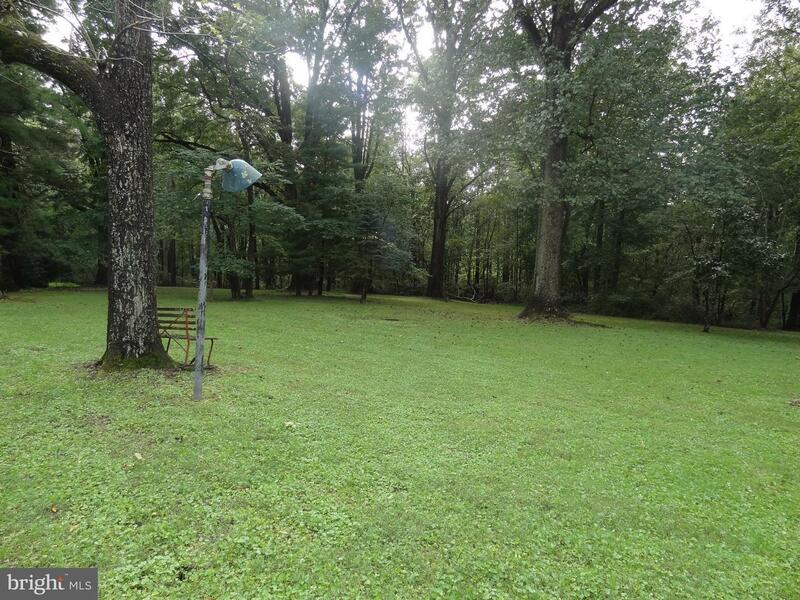 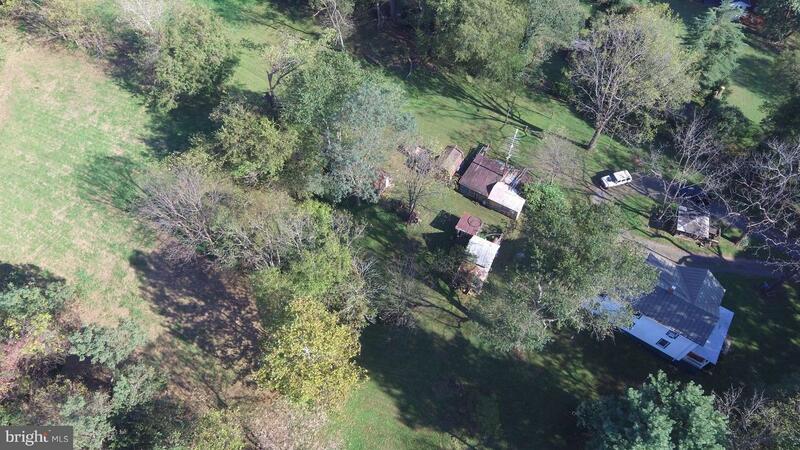 This Property offers 17.50 Acres ! 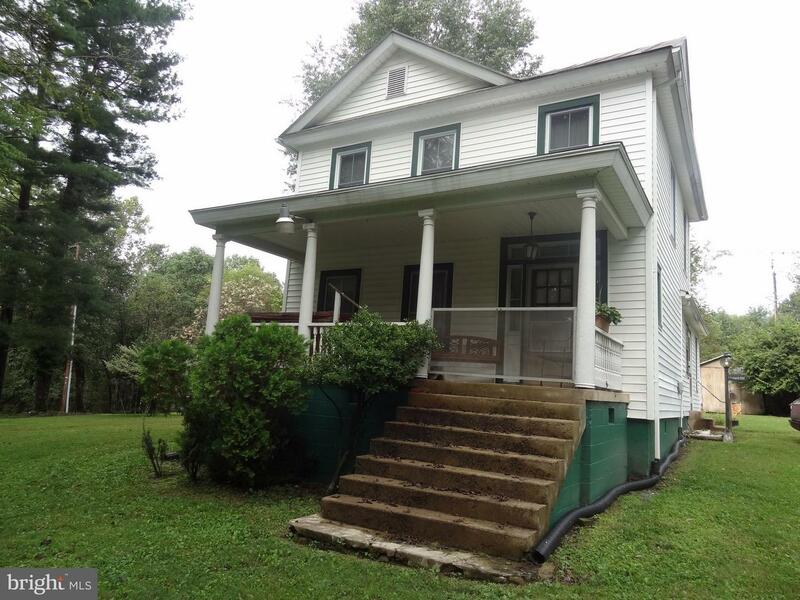 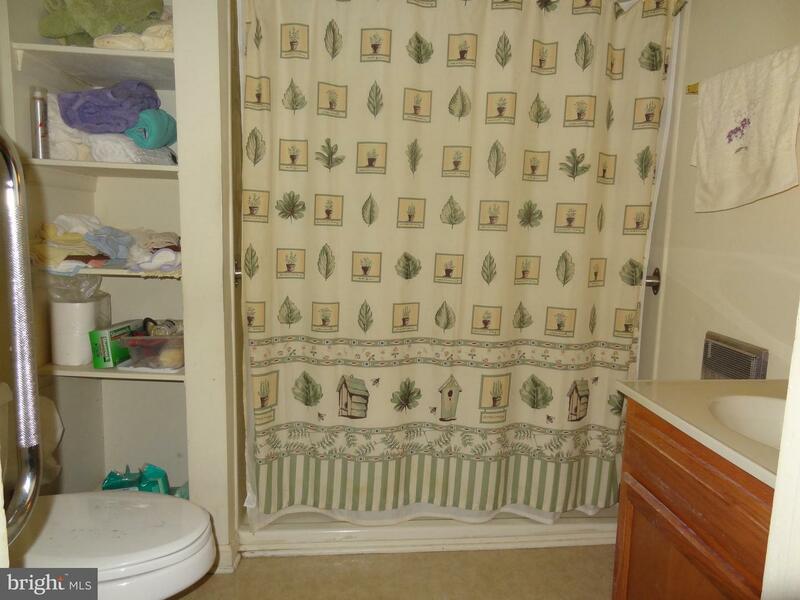 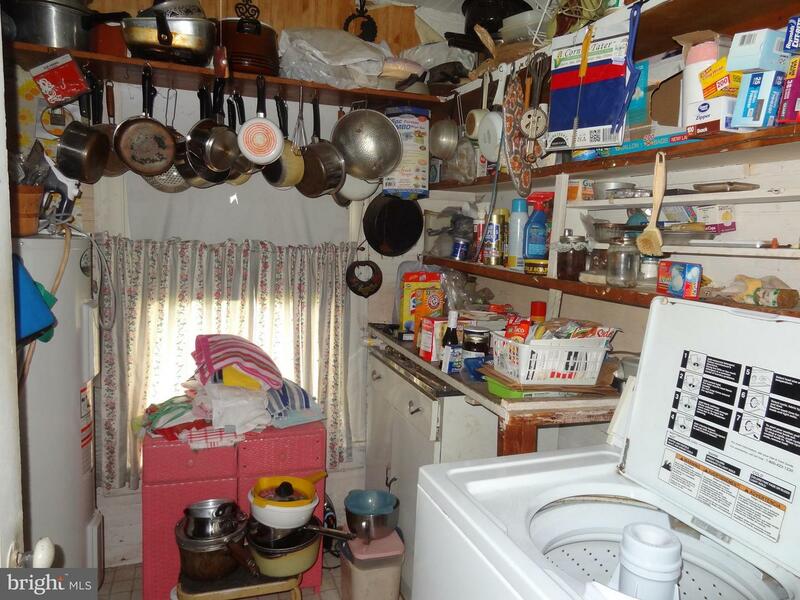 The home offers 4 bedrooms and 2 full bath! 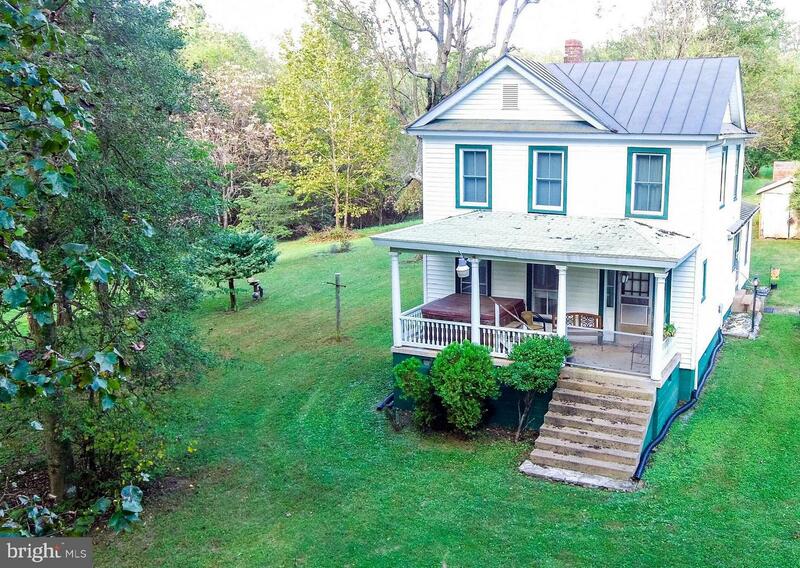 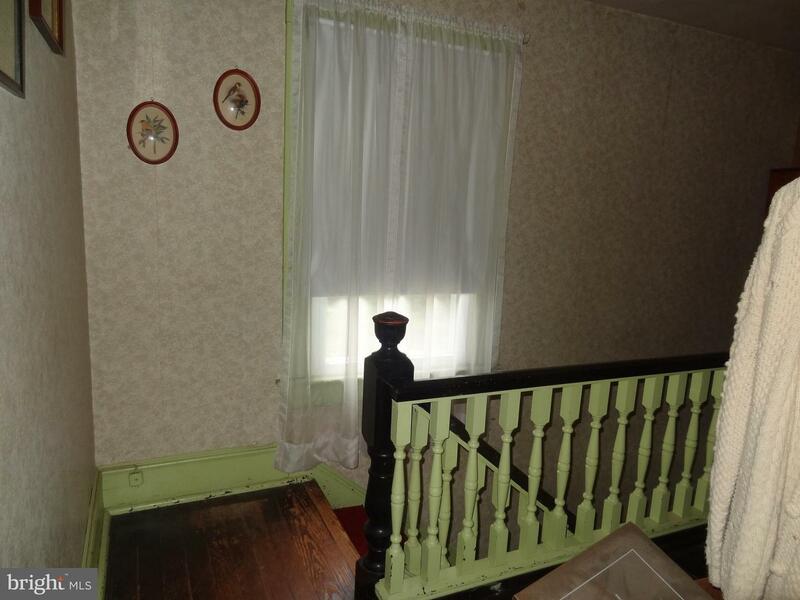 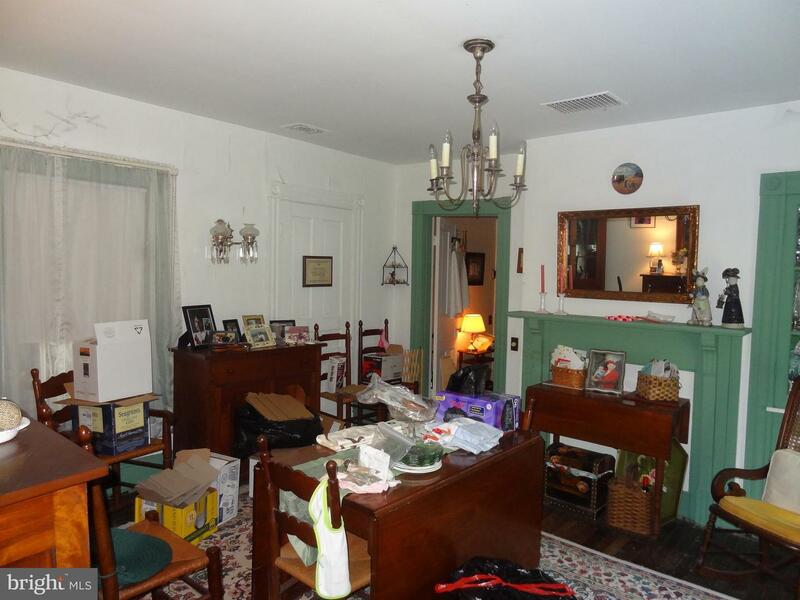  Great beginnings and Potential with endless possibilities!this home has charm with historical appeal with cherished yesterdays but gracious tomorrows Make your appointment today!